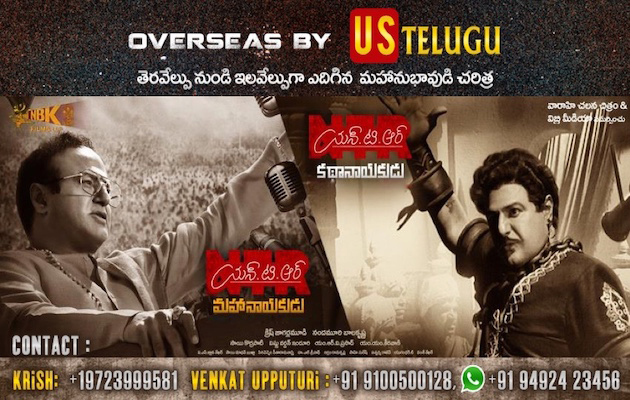 This biopic is based on the life story of Telugu Legend NTR who brought recognition and respect for Telugus all over the world. Nandamuri Balakrishna is portraying his father's role which is happening for the first time that a son is acting as his father in a full length role. This Still From 2.O Is Sensational!